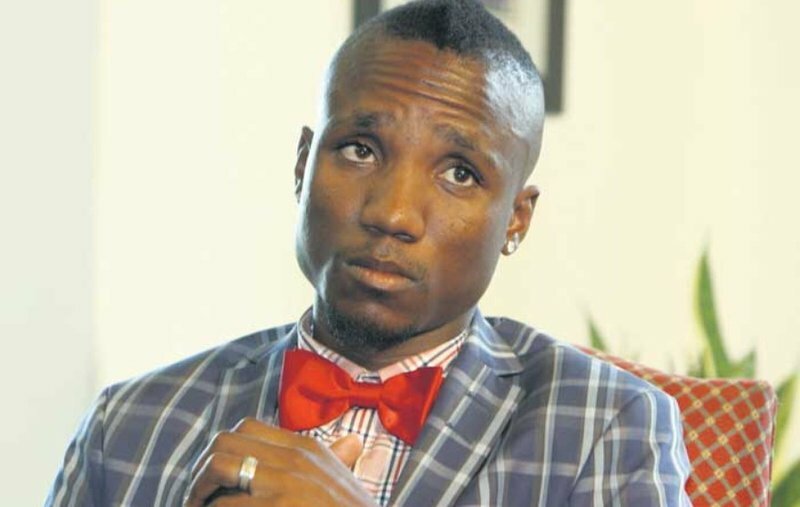 Teko Modise in financial trouble? According to reports, Teko’s friend has opened a case against him after he borrowed up to R10 000 and promised him a job at Mamelodi Sundowns in return. Meanwhile, another source told Drum magazine that Teko also owes a fellow soccer player friend, May Mahlangu, more than R40 000 for deigner goods he bought for Teko’s ex-fiance, Lizelle Tabane, in Europe. Teko, who recently divorced his wife after abuse allegations, is allegedly in arrears of R83 000 on his bond repayment and is also said to be secretly gay. Teko Tsholofelo Modise was born on 22 December 1982 in Soweto, Gauteng. He is a South African footballer, who plays for Mamelodi Sundowns in the Premier Soccer League and for the South African national team. Modise was raised by his mother in Diepkloof. He is the third in a family of three children (a brother and a sister). Teko Modise had a stunning career at Orlando Pirates both creating and scoring goals. Modise became famous after a year at the Pirates, a fan favourite for the whole of South Africa. His unique skill and shooting abilities earned him the PSL 'top scorer' award in 2008. Modise was recently appointed ambassador by global company McDonald's for the 2010 FIFA World Cup and also the ambassador for Coca-Cola, Nike, Telkom and Samsung. Further speculation mounted during the summer of 2009, when rumours surfaced that a number of clubs were considering an offer, including Manchester City, AC Milan, Inter Milan, Birmingham City and Derby County. Modise admitted to Sky Sports News that an offer from Italy would be too difficult to refuse, citing fellow international teammate Steven Pienaar's influence as a key factor. However, an asking price of £4m may have been too much.